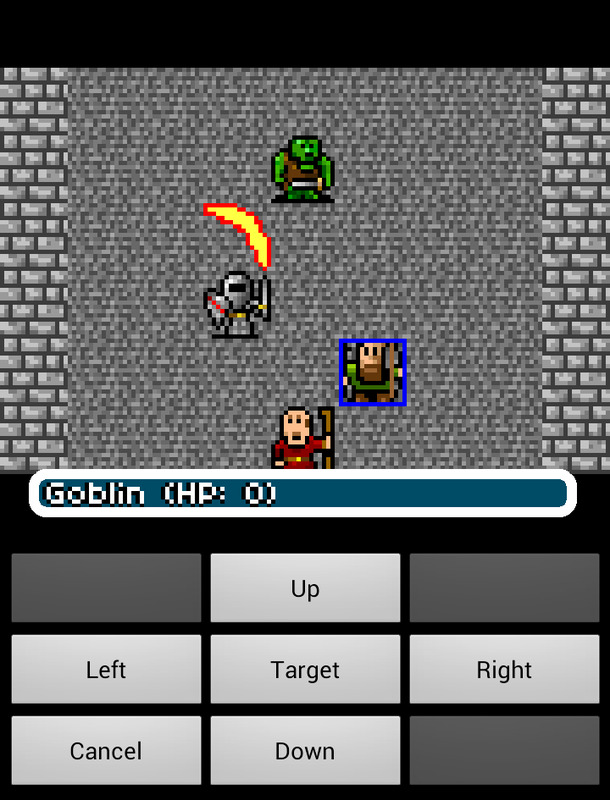 Old-school RPG fans, rejoice! 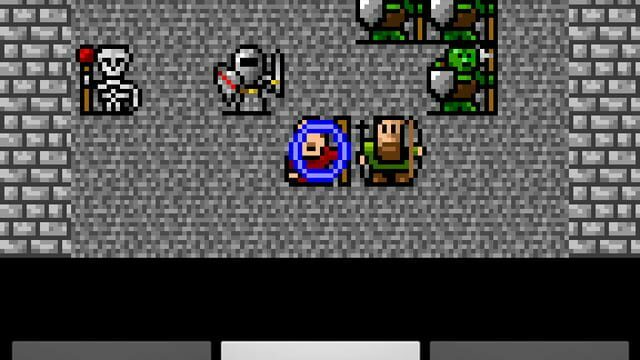 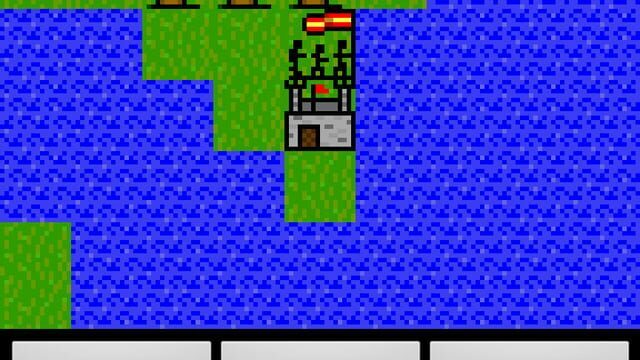 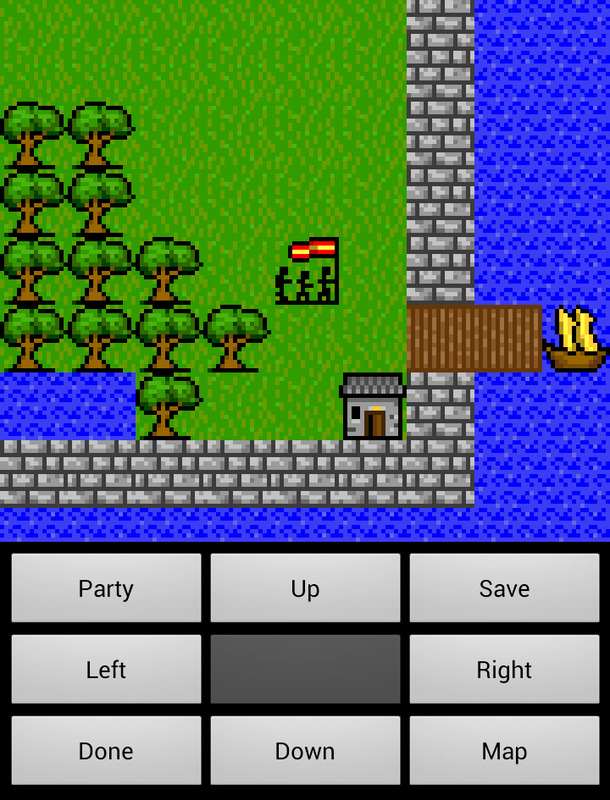 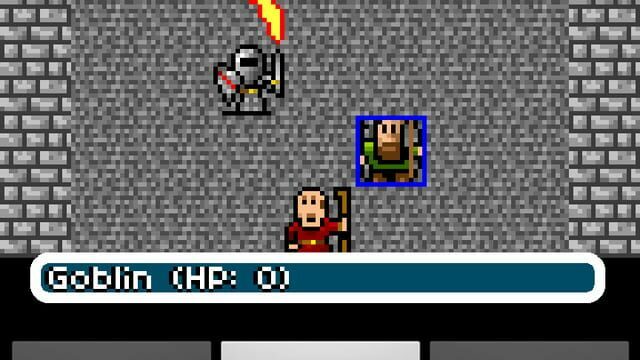 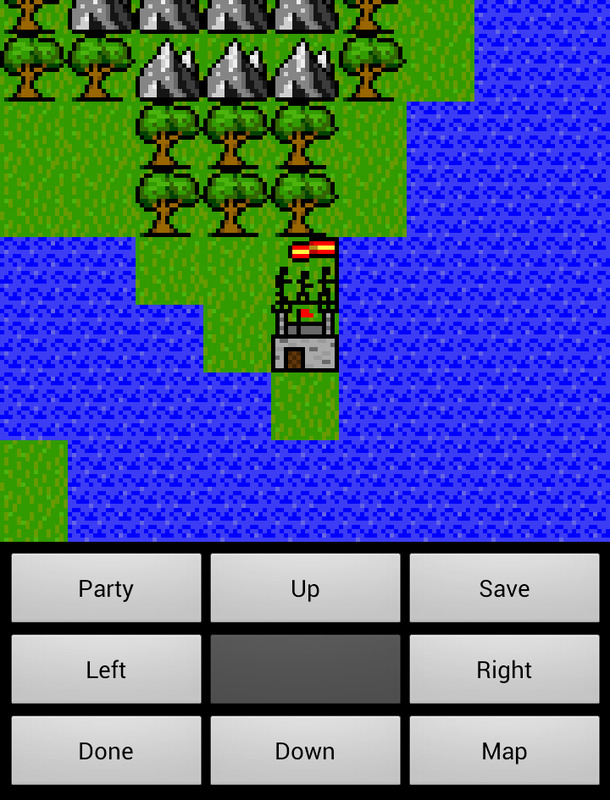 Hours of 8-bit entertainment await in the classic RPG 'Gurk', available for absolutely free. 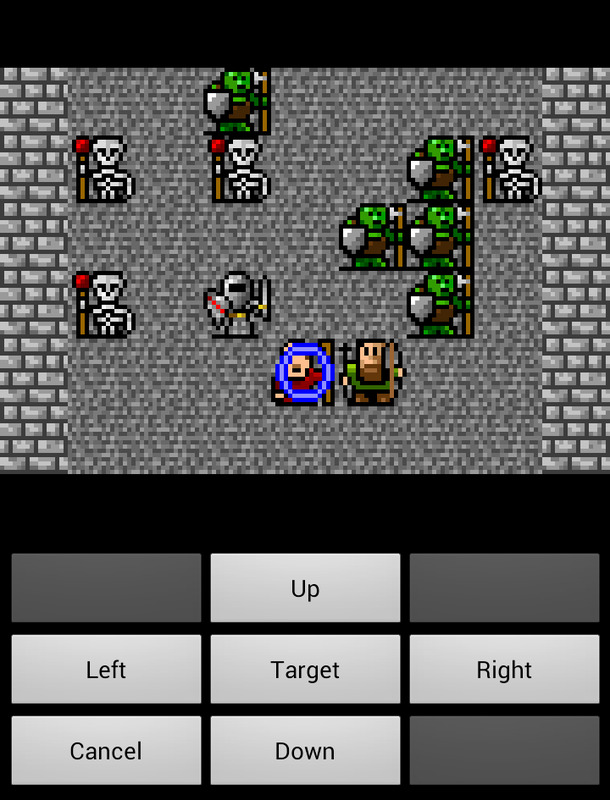 With a 3-character party, 24 dungeon levels, 44 different items, 23 unique monsters and a vast wilderness, this ain't your parent's RPG... it's your grandparent's! 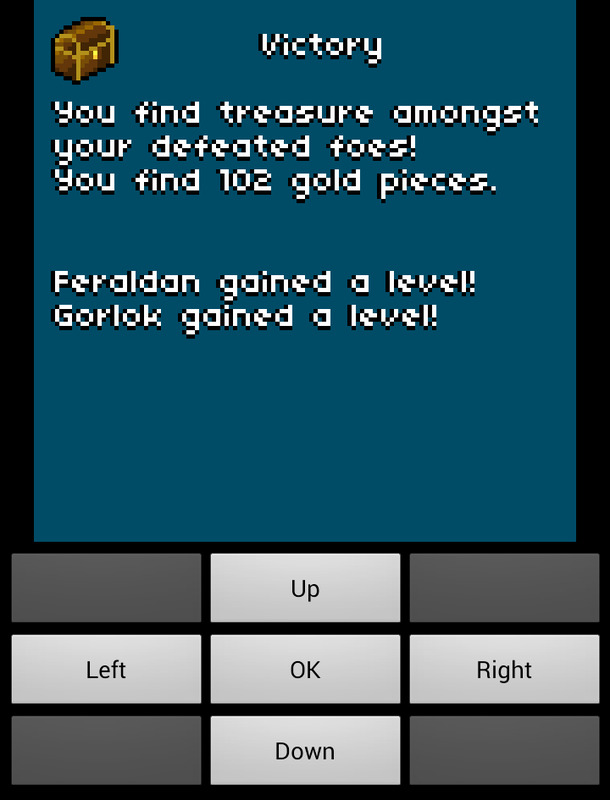 And at just 100KB, you can't go wrong. 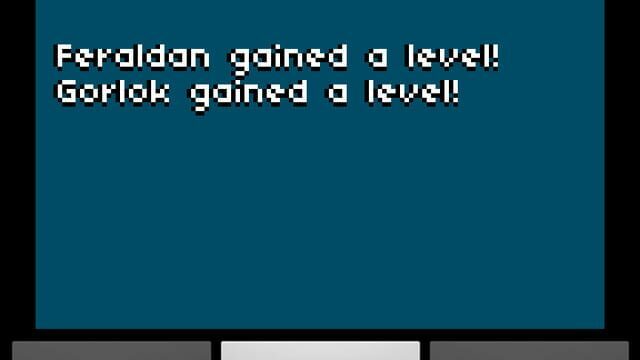 Oh yes indeed, there will be pixels!